GEA Projects in the News: 186 Remsen Street Renderings Revealed! 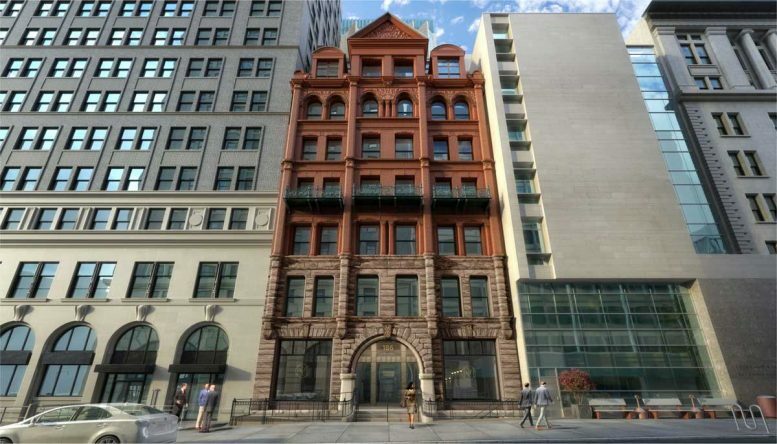 GEA is providing mechanical, electrical, plumbing and fire protection design services at 186 Remsen Street in Downtown Brooklyn and new renderings have just been revealed! Permit applications have been filed with plans for an eight-story vertical expansion, but also in the updated proposal are façade alterations of the existing structure, a new crowning elevation and a 52 foot setback above the seventh floor. See how Up Ventures LLC, HOK, HQ Architects and JHPA are converting one of the oldest buildings of the Skyscraper Historic District into a timeless hotel named Remsen Manor by clicking NY Yimby!